The premiere of “Un Sueño Morisco” took place last week on March 21st and 22nd at the Teatro Monumental in Madrid. 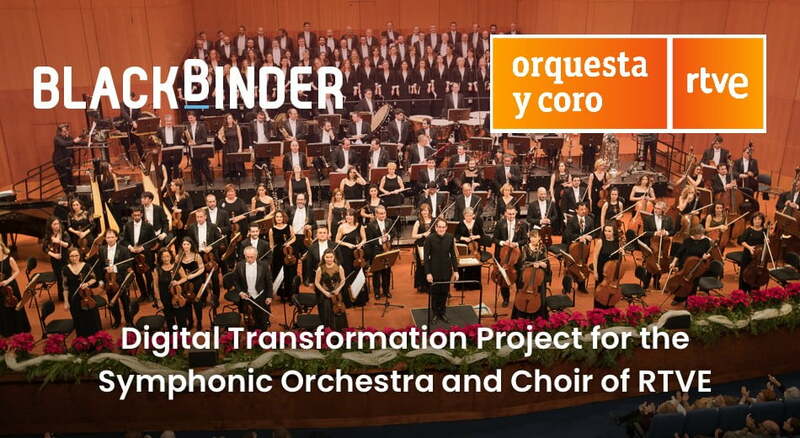 This is the start of the Digital Transformation project the symphonic orchestra of RTVE with BlackBinder, a historic milestone, one more step to proof how a different better way to manage and use scores is possible even at the most demanding levels in a symphonic orchestra of this caliber. The piece itself was not at all easy either, quite the contrary. The great Christian Lindberg composed this specifically for Pacho Flores (trumpet) and Ximo Vicedo (trombone), both of them world renowned soloists who use BlackBinder as their sheet music App, not just for the automatic scroll, but for so many other functionalities, like the ability to share scores and annotations remotely, which gave them the opportunity to rehearse while being touring or in different towns. Nevertheless, what made these 2 concerts even more special was the fact that they were the first in this season where members of the brass section of the orchestra used BlackBinder to perform live. 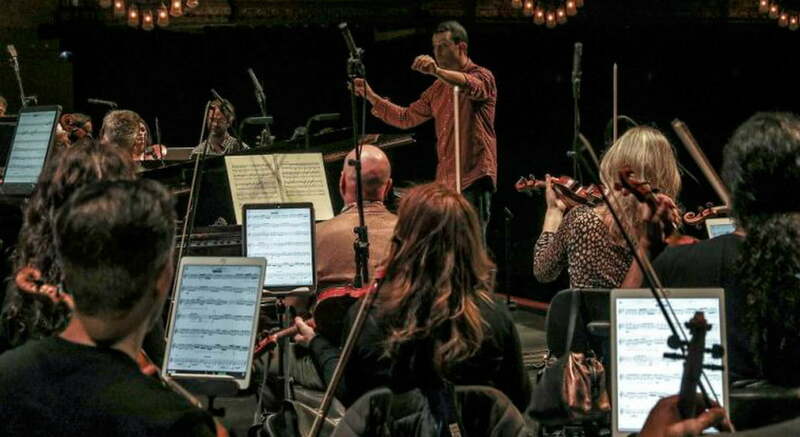 The symphonic orchestra of RTVE is committed to innovation in music and will completely “digitize” their operations, and we are so lucky to be the ones to go along with them on this beautiful journey. 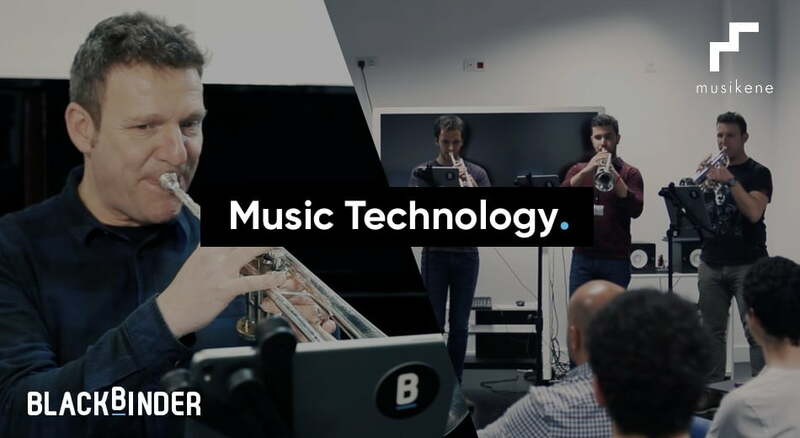 The rest of the concerts of the season will all have pieces performed with BlackBinder format, and after these few months we will be in a positition to tackle what we have estimated to be a most a 2-year journey to get the full orchestra and chorus to be completly digital, with iPads, and all the sheet music on BlackBinder format.